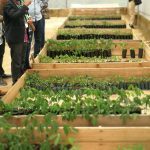 For the period 2017-2020 CIALCA will deliver that by the end of the project: (i) at least 20 private and public scaling partners are using CIALCA innovations in their respective scaling initiatives; (ii) CIALCA products and interventions have been integrated in large-scale investments from development banks; (iii) policy guidelines, generated by CIALCA, have been incorporated in agricultural development strategies; (iv) at least 15,000 households in the Great Lakes Region are advancing towards commercially-oriented farming though improving sustainable productivity with 25%, household income with 20%, and diet quality of communities with 20% in East DR Congo, Rwanda and Burundi. 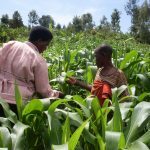 CIALCA contributes to the CGIAR’s Strategic Results Framework (SRF) by aligning with the CGIAR Research Program (CRP) on Roots Tubers and Banana (RTB) and by bridging to the CRPs on Agriculture for Nutrition and Health, (A4NH), and Climate Change, Agriculture and Food Security (CCAFS). The primary contribution of CIALCA will be on SDG 2 (Zero Hunger), but also on SDGs 1, 3, 5, 10, 13 and 17. "Thanks to my internship in the CBSD Control Project, I have increased my data management skills and I have learned more about agricultural sector development within the African context. Furthermore, IITA helped me to gain practical knowledge about the use of statistics and now I am able to use the best statistical softwares. This is very useful for my career as a researcher." "My CGIAR journey started with a professional internship just after getting my Bachelor’s degree. Later on, I learned a wide range of skills including how to design electronic questionnaires using ODK for data collection in research. 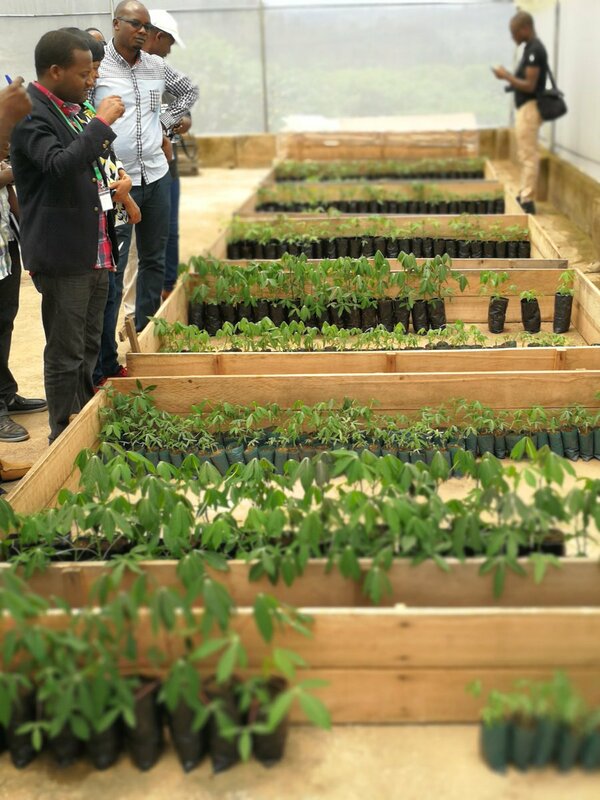 I have appreciated the teamwork spirit with the IITA colleagues and their willingness to train me as an intern, which increased and upgraded my research skills to become a permanent research assistant for IITA’s CIALCA and ICT4BXW projects." 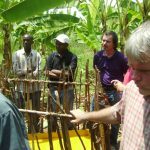 "Through a CIALCA-training on banana macro-propagation, I have improved my banana plant production methods which eventually allowed me to save enough money to build my house. 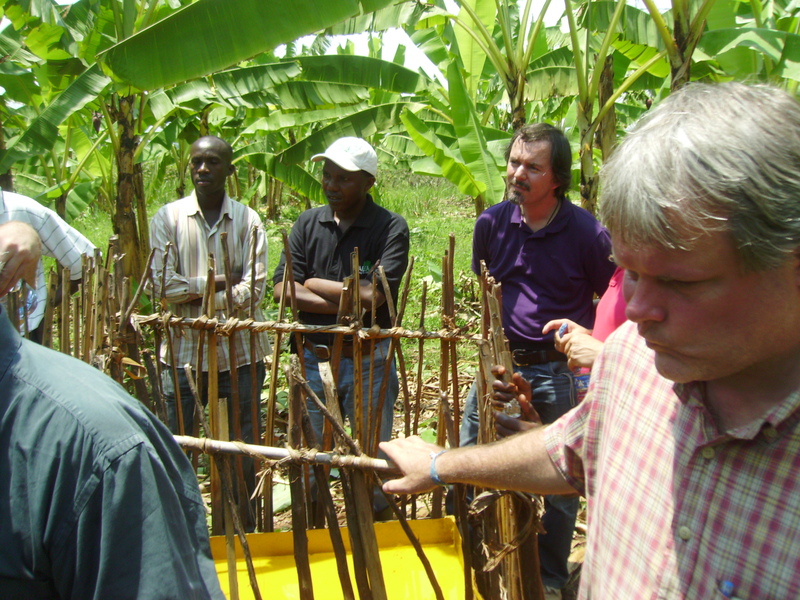 I also got practical skills on how to better control banana diseases." 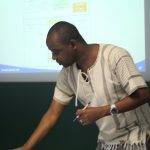 "Thanks to the ICT4BXW projects, I got my PhD studies sponsored to a well reputed German University “Leibniz Institute of Agricultural Development in Transition Economies (IAMO)”. IITA furthermore trained and facilitated me on experiment set-up, follow-up, data collection and analysis." 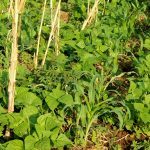 "Through CIALCA project, IITA offered me a lifetime opportunity for PhD studies on Integrated Soil Fertility Management (ISFM) at KU Leuven. I really enjoyed working with CIALCA on Natural Resource Management especially on testing innovations such as new varieties, training farmers through Participatory Research Appraisal (PRA), conducting Farmer Field School (FFS) and trying out different kinds of cropping methods. All these innovations were made available to the end-users (farmers) operating in the CIALCA region. I also appreciated the good collaboration and facilitation with CIALCA staff." "CIALCA project helped me to pursue my PhD studies, which gave me an opportunity to be appointed as a partial-time lecturer. Before working with IITA through the CIALCA project, I had little information on banana yield constraints and new developments of research. With knowledge provided by the CIALCA scientists, I have realized that there exists large banana yield gap compared to the potential due to many limiting factors. CIALCA training also allowed me to improve my English reading, writing and speaking skills." 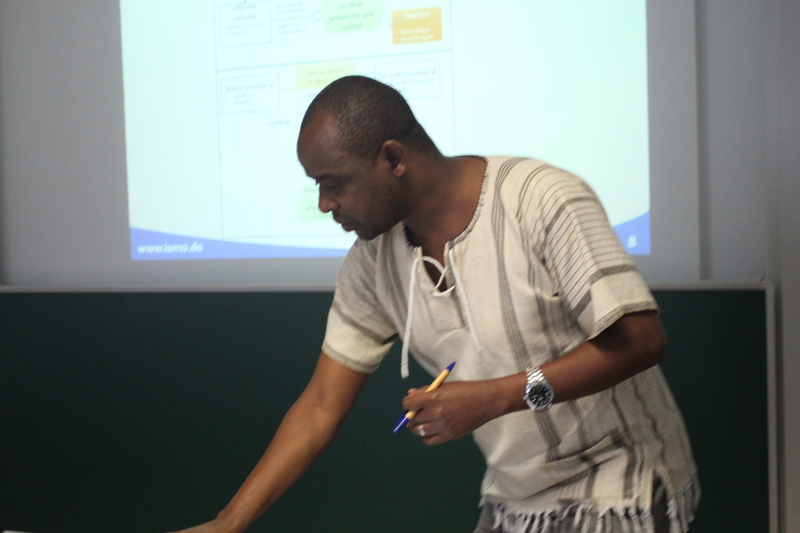 "Through CIALCA, IITA sponsored many RAB staffs for PhD and MSc degrees, in addition to professional training. 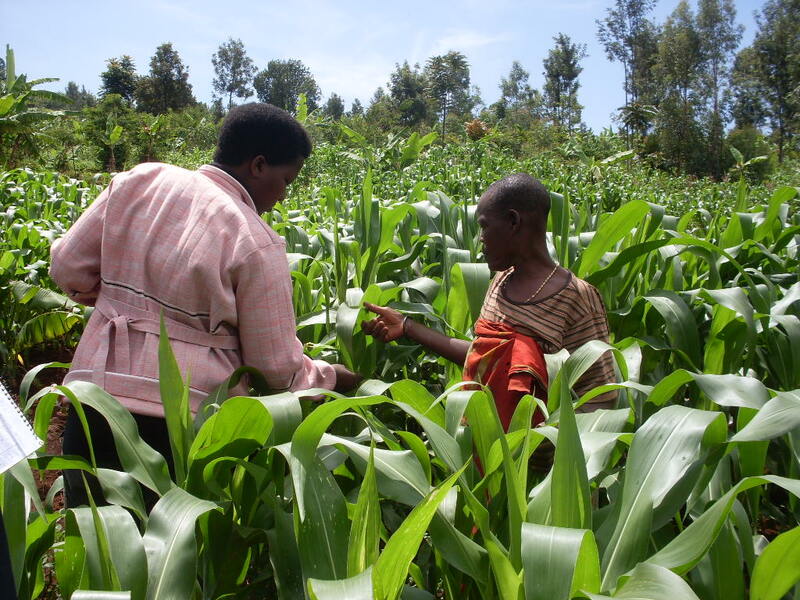 Many of the CIALCA alumni are currently leading agricultural research and development programs as senior scientists or as high-level policymakers. 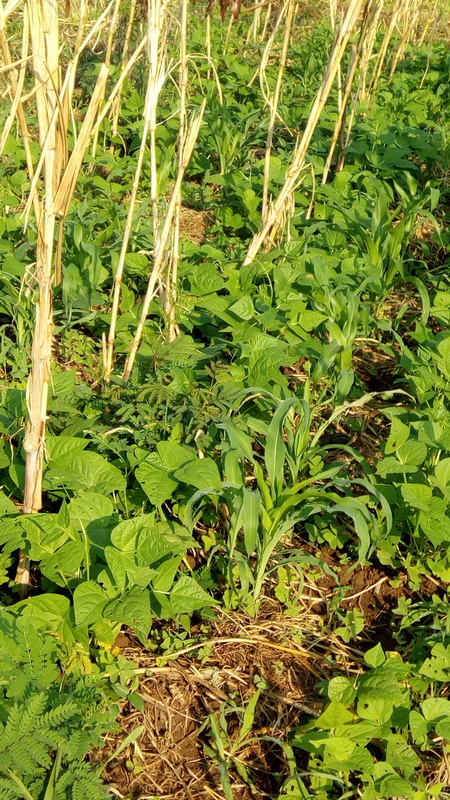 With CIALCA, RAB tested different farming system and integrated soil fertility management practices including inter-cropping, cropping rotation, and testing new varieties of soybeans."